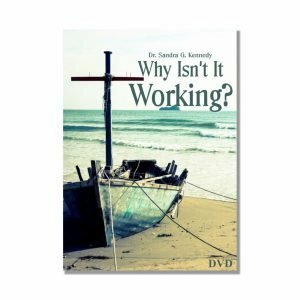 Why isn’t my healing manifested? 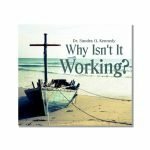 Why have my finances not changed? 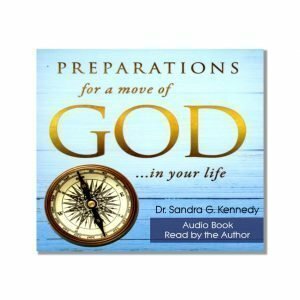 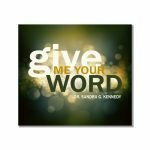 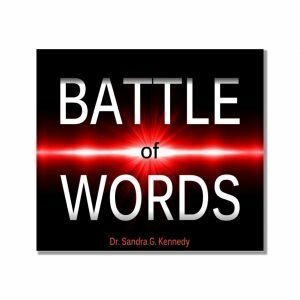 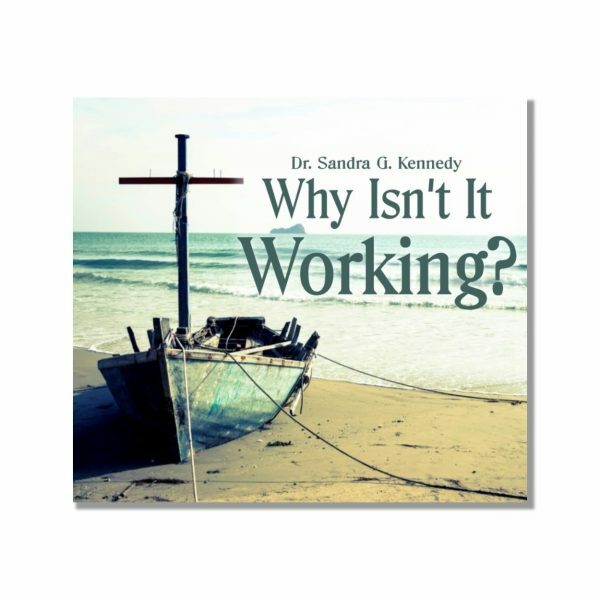 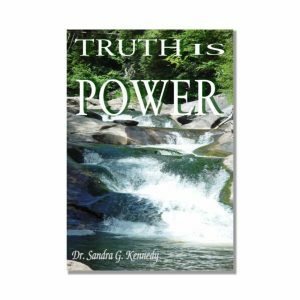 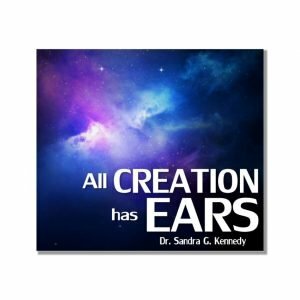 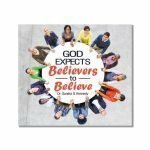 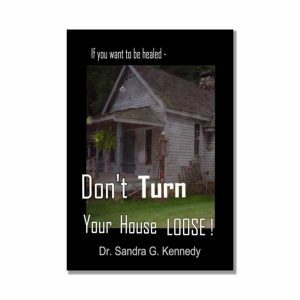 Dr. Kennedy shares a key reason why people of faith are not seeing results in their lives. 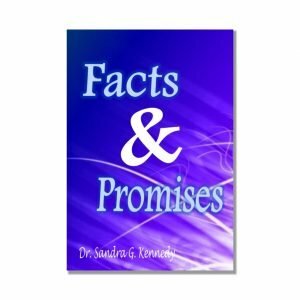 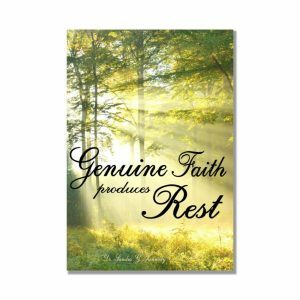 Find out how to no longer be stuck where you are but press in and see the promises of God at work in your life.